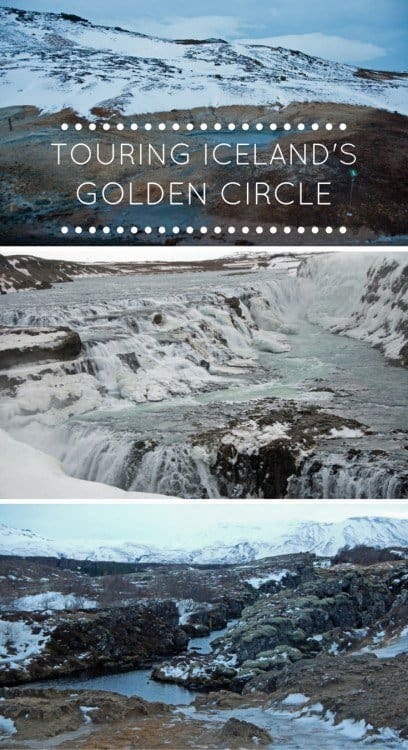 If you’ve only got time for one tour on your trip to Iceland make it a tour of The Golden Circle. Why this tour? 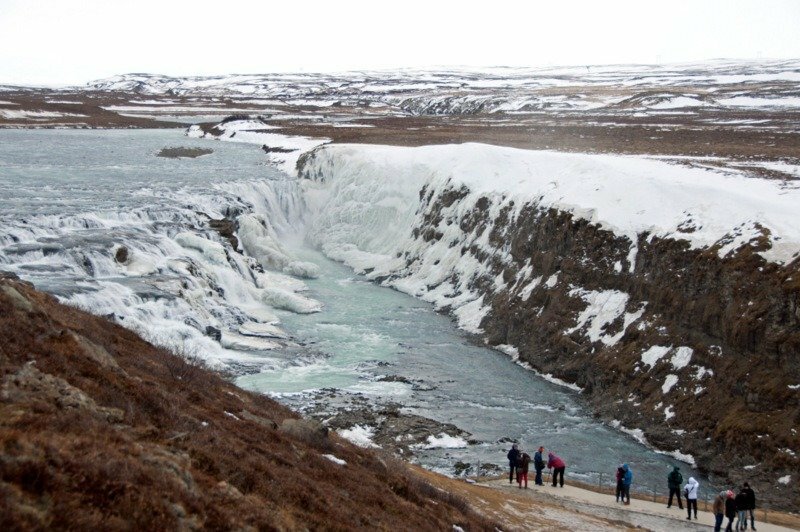 You’ll experience three forces of nature in one unforgettable day – Gullfoss, geysers and geological rifts. This has got to be the best Iceland tour. Iceland’s Golden Circle route in Southern Iceland, covers about 300 km starting in Reykjavík, before panning into central Iceland and back again taking in en-route the rugged beauty and power of mother nature in all her Icelandic glory. Ideally I’d like to take an Icelandic road trip but if you don’t have time this is the next best alternative. The sky was still deep blue when we left Hotel Ion at 9am, around dawn, on an icy February morning. Visiting Iceland in winter has its bonuses though – you get to see the sunrise without having to get up at silly o’clock! Our first stop was Þingvellir (pronounced Thingvellir) National Park, home to the world’s oldest parliament where the Alþingi general assembly was founded in the year 930 AD and carried on convening until 1798. 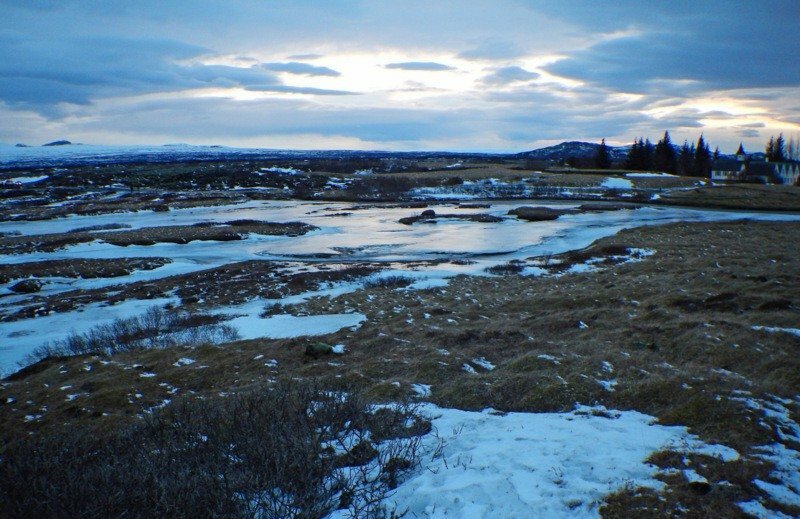 Þingvellir means ‘Parliament Plains’ and the views across them are breathtaking; even on a dusky morning when a vicious wind whips your face and a weak sun struggles to light the landscape their beauty shines through. The whole area is part of a fissure ribboning through Iceland where you can clearly see the drifting in the tectonic plate boundaries of North America and Eurasia – The Mid-Atlantic Ridge. The rift widens every year by a few millimetres and the faults in the earth’s crust filled with deep crystal-clear waters are clearly visible. All over Iceland wafts of eggy smelling sulphur are a constant reminder of the activity going on beneath the surface. Hillsides and plains are wreathed in mists from steaming springs and bubbling mud pools but it’s the geyser field, Haukadalur, that really shows off the country’s geothermal power to full effect. Great Geysir, mother of Icelandic spouts, and responsible for the naming all other geysers worldwide, is a little capricious and doesn’t want to play anymore – well maybe occasionally after an earthquake or two – but when she does, she blows an imprssive 200ft skywards. 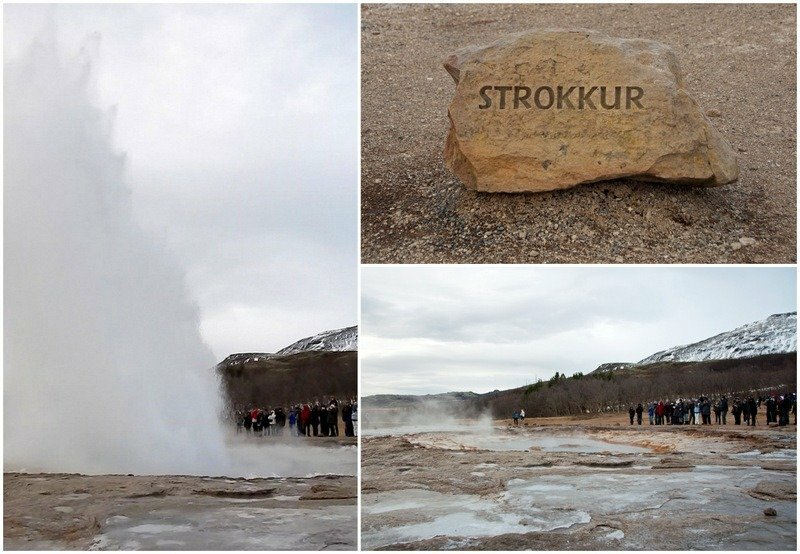 Much more reliable is nearby Strokkur (the churn) who likes to show off and happily performs every 5-8 minutes. We stood and waited while Strokkur rippled, rolled, taunted and tantalised until suddenly, the second I looked away, spewed upwards with such force it made me jump out of my skin! I just about got the shot – well, okay, half a shot and then it was gone in a wisp of vapour. There’s a restaurant nearby where you can get a warming coffee or a steaming bowl of Icelandic lamb stew to fend off the shivers. 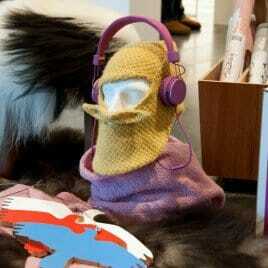 There’s a souvenir shop too – tourist prices but definitely worth a look at the fabulous homemade Icelandic crafts. 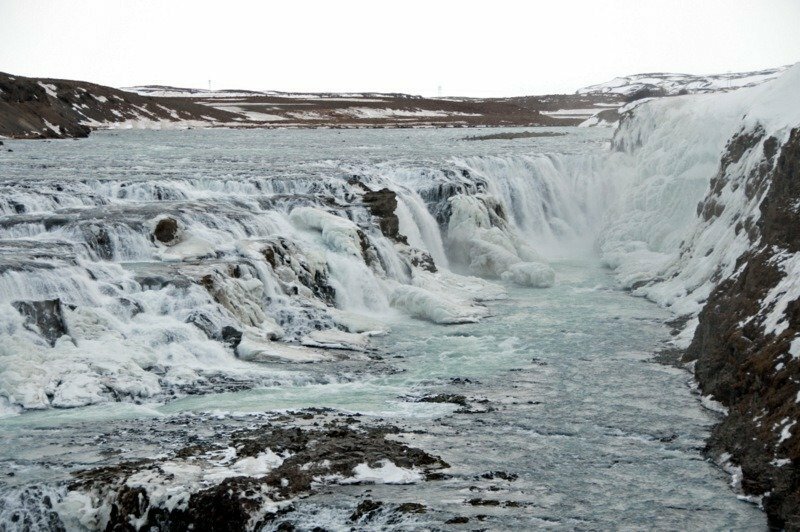 The third A-lister on Iceland’s Golden Circle tour was the majestic Gullfoss or The Golden Falls. We heard Gullfoss before we saw it and as we carefully made our way down the icy path the thundering noise of the River Hvita filled my head and a chill spray misted the air. Gullfoss is magnificent and despite the freezing weather I stood mesmerised. The powerful river tipped over the first step and roared towards me thundering and foaming, hints of turquoise shining beneath the surface, before pitching over the crevice and exploding into the canyon below leaving me feeling completely alive and invigorated. And very, very tiny. Check out my video (below) with some Iceland highlights including a helicopter ride over the black sands of Vik and some of the country’s most beautiful landscapes and glaciers. Excuse the wobbly bits – it’s a bit tricky in a helicopter! 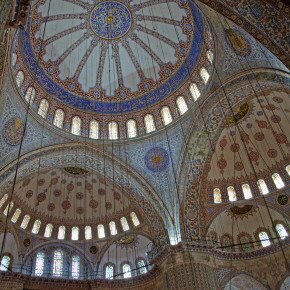 We were a bit rushed too – I’d have liked more time to wander around at each stop. I’m surprised that they don’t have more winter up there … but the winter has been very strange for us too. It’s so bare and brutal the landscape and still it holds such a beauty. And in the summer .. the sun doesn’t go down. Fantastic post and images. Did you take a bath in the hot springs ????? I’d love to go back in summer Viveka. The weather went from biting winds to quite mild when I was there. 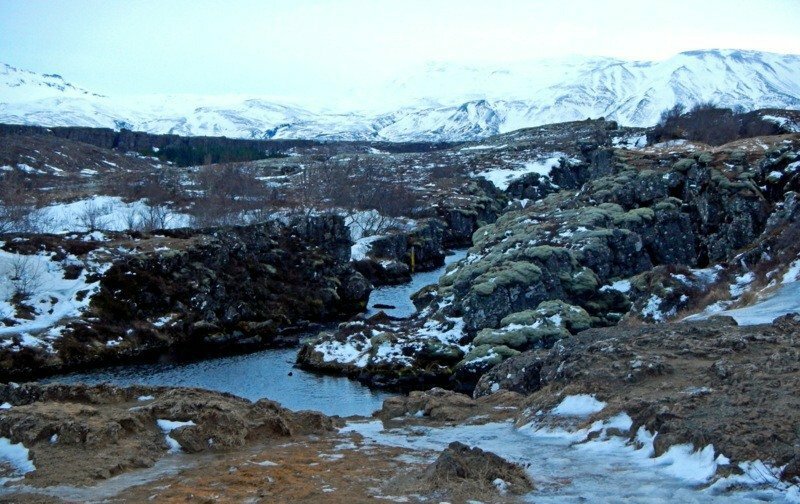 I went to the Blue Lagoon and one of the hotels had a a small pool heated by thermal spa – we rubbed snow on ourselves and then dipped in the warm water – invigorating! This looks great, Suzanne! It is one of the first things I have added to my itinerary for once we leave Reykjavik. 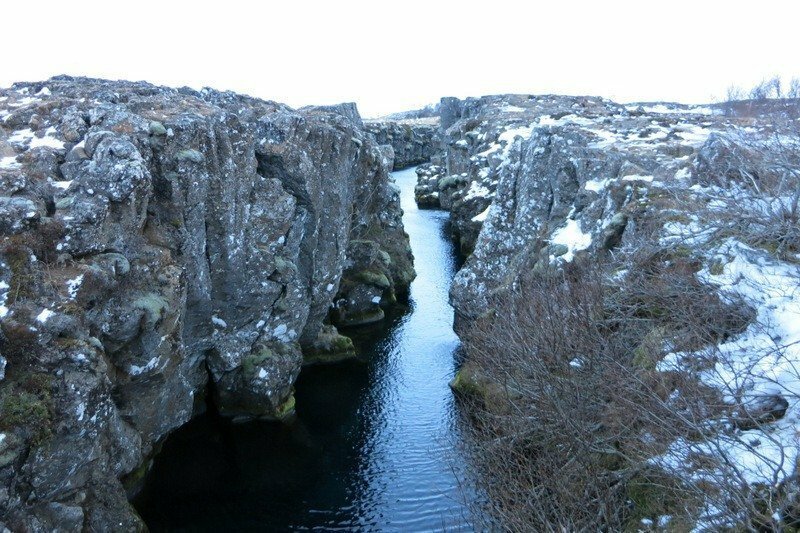 I think the split in the tectonic plates is fascinating! Looks like you had a great time! It looks amazing, I just keep hearing good things about Iceland at the moment, it must be a sign for me to visit! 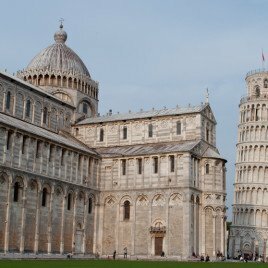 It’s a spectacular looking place, Suze 🙂 I’ll await your photos from your next trip. 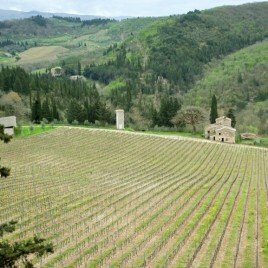 I did a similar tour in a hire car a few years back – it was November so the weather wasn’t much better! Would love to go back and see it in the summer without having to wear layers and layers of clothes! 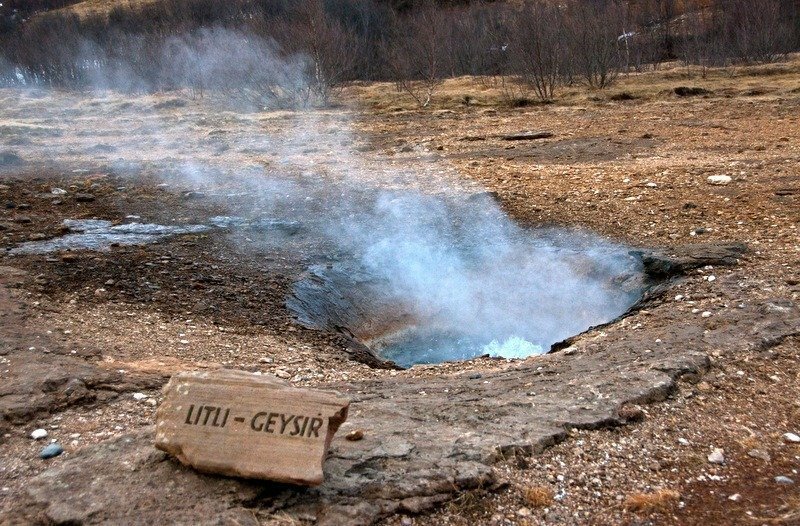 A geyser in Iceland seems like an oxymoron!! 🙂 I would love to go in summer too. So would I Madhu – won’t be able to squeeze it in this year though – something to look forward to 🙂 Iceland has so much geothermic energy that even there’s even under-road heating! You write so beautifully…This makes me want to go to Iceland even more.. I think a hire car would be the best way to go. It wasn’t too bad weather wise – the coldest was -4 and we were wrapped up warmly. I lost one of my skinny gloves and had to take my thick gloves off to take pics – couldn’t keep them off for long though! I think that would be the main issue, trying to take photos!